A cryptocurrency is a digital asset used as a medium of exchange that is transferred by signing transactions and validated by nodes on the blockchain through the use of cryptography. 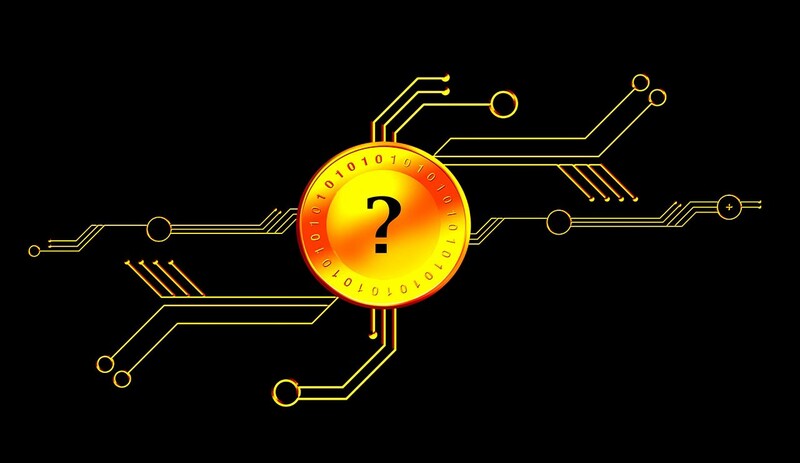 There is a distinction between a native cryptocurrency and tokens. One acts as the foundation of the other. On the Bitcoin network, the cryptocurrency is known as bitcoin. For the Ethereum network, the native currency is called Ether. This cryptocurrency serves as a unit of account, and the mechanism for how miners are rewarded for doing the expensive work used to keep the network secure and reliable. Ether is sometimes referred to as ‘gas’ with respect to the transaction fee for changing the state of data on the Ethereum blockchain. Ethereum supports the concept of smart contracts, which are small programs that exist on the blockchain. These contracts define the rules for how to change the state of data on a blockchain associated with accounts. Bitcoin supports Smart Contracts as well, through the Rootstock (RSK) network. RSK is the first open-source smart contract platform with a 2-way peg to Bitcoin that also rewards the Bitcoin miners via merge-mining, allowing them to actively participate in the Smart Contract revolution. A very special form of contract that conforms to the ERC20 specification is widely known as a Token contract. This specification defines a set of standards so that wallets, exchanges and tools can be built on the blockchain to support a wide variety of tokens, without reinventing the wheel every time a new token is created. These Token contracts maintain a distributed ledger that is cryptographically secure and accessible all over the world through the public, open, global blockchain. The contract is the means by which token value is transferred between participants.